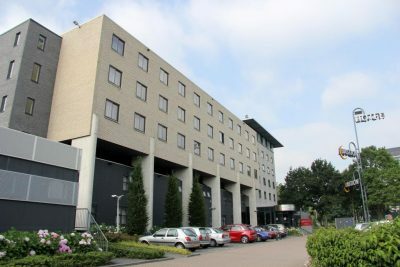 Bastion Hotel Utrecht is a 3-star hotel with a unique, central location near important roads and with public transport connections within walking distance. You can easily travel to the city centre of Utrecht. The hotel is right next to ANWB training centre, where the Road Patrol Training for Excellence will take place. FIA Region I and ARC Europe Group have joined forces to create a best in class training for the road patrol teams in member organisations. 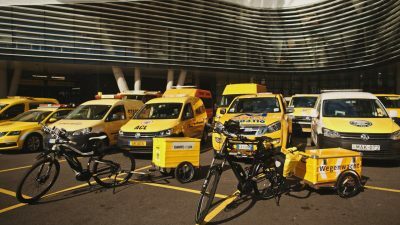 The training aims to increase the overall standard of roadside assistance services offered by the participating road patrol teams and to achieve a universally high level for the quality of services offered by FIA Region I Clubs and ARC Europe Group members throughout Europe. Participants in the Road Patrol Training for Excellence benefit from access to cars from different car brands under contract with ARC Europe Group and learn about common breakdown causes, specific repair information and new car technologies for each of these brands. The event includes both training and assessment sessions and, upon completion, a certification of training. The team achieving the highest scores during the assessment sessions is awarded the title of “Road Patrol Team of the Year”. RPTfE 2018 video from FIA Region I on Vimeo. For the second year in a row, Koninklijke Nederlandse Toeristenbond (ANWB) was awarded the title of Road Patrol Team of the Year by FIA Region I and ARC Europe Group following three days of intensive training and competition at the annual Road Patrol Training for Excellence. 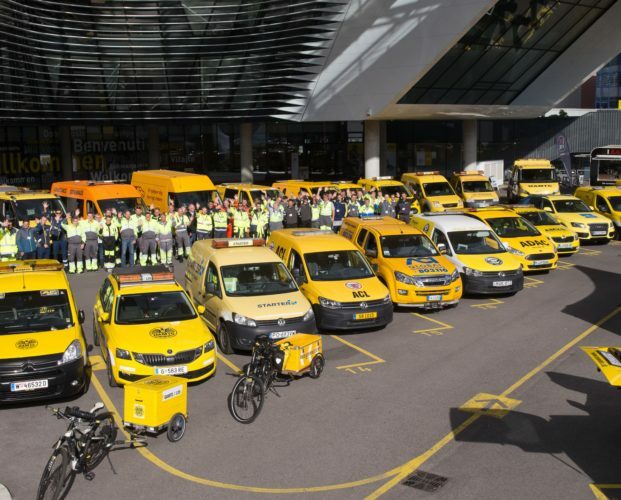 In second place were The Automobile Association UK (AA) and Avto-moto zveza Slovenija (AMZS).